Luke Shaw’s situation at Manchester United regarding a long-term contract extension hangs in the balance as of now. The left-back, with all the promise so far, has so far been the club’s best player with four matches played in the Premier League. Shaw has gained Jose Mourinho’s trust as of now, and looks like he can seal the starting berth if the consistency level is maintained. He is keen to prove himself at United, and is looking for an extension to be a chief architect in the squad. Recently, he suffered an injury against Spain while playing for his national side, which in turn, could see him miss out on the next few games. But if Ashley Young delivers during this period, Shaw will have to fight for his place once again. What is crucial here is that the player wants the assurance by Jose that he could be the main option for years to come. But the hindrance block here is his tryst with injuries. Since 2015, Shaw has been unlucky with long-term injury problems, that included a double leg fracture. Even Jose, who was critical in his assessment on Shaw last season, has been on the verge of chaning his perspective lately. 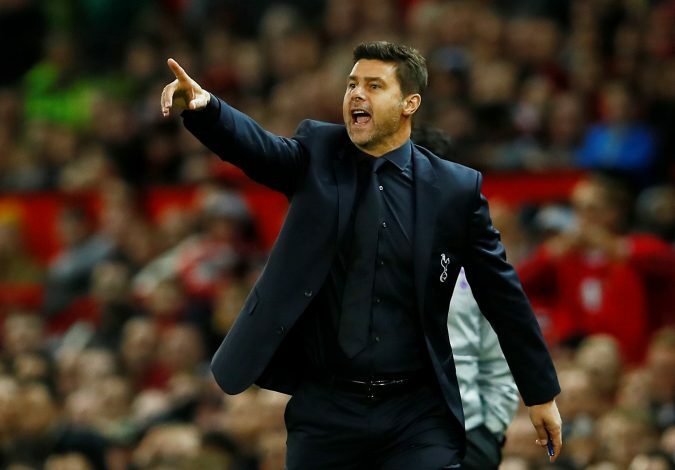 Meanwhile, according to a report in The Sun, Tottenham Hotspur manager Mauricio Pochettino is keen to take him to the London club. Pochettino regards the player highly and wants Ben Davies to fight for his place with Shaw. But it is understood that the former Southampton man wants to stay put at Old Trafford instead, and will decline any moves in the upcoming window. However, the Englishman will only stay put if he is given the signal by Jose that suggests that the Portuguese boss does indeed hold him in high regard.